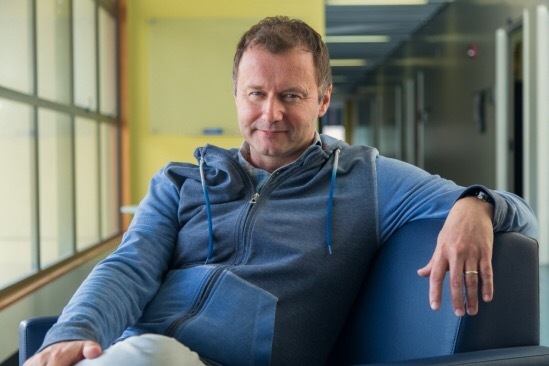 Aimdyn’s lead researcher Dr. Igor Mezic was featured in mainstream media recently for securing millions of dollars in grant money for his long-term contributions to applied mathematics. What are the most important criteria for securing a Collaboration Grant for Mathematicians? Thanks for the ideas you have discussed here. Something else I would like to state is that computer system memory demands generally go up along with other improvements in the technological innovation. For instance, whenever new generations of processors are introduced to the market, there is certainly usually a corresponding increase in the size calls for of both computer memory as well as hard drive space. This is because the application operated through these cpus will inevitably increase in power to make new engineering.